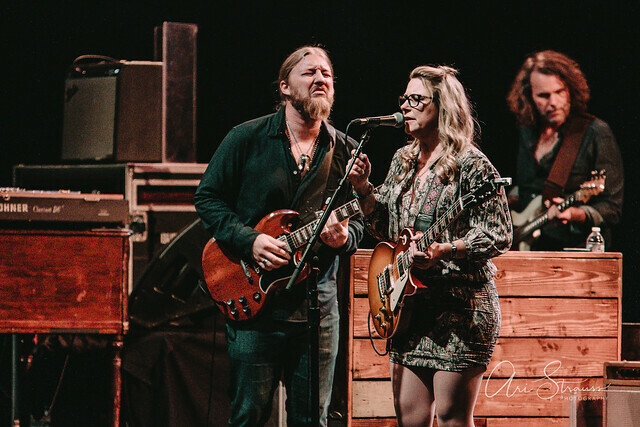 Posted on 07/10/2018 by Mickey McCarter	in Live Review and tagged Americana, blues, Drive-By Truckers, Florida, Jacksonville, jam band, Marcus King Band, soul, Tedeschi Trucks, Tedeschi Trucks Band, Wolf Trap. 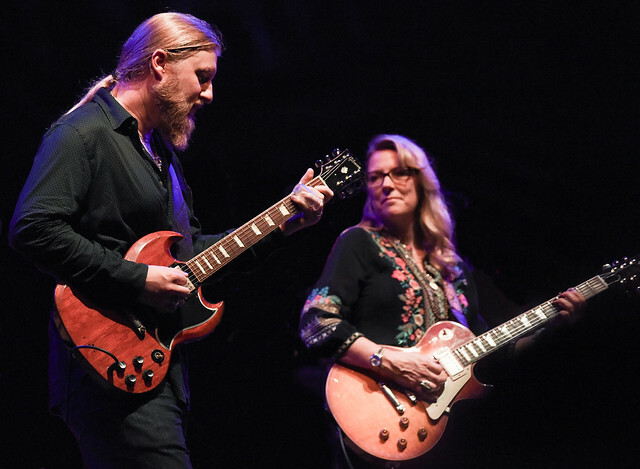 Blues rock group the Tedeschi Trucks Band last year released Life from the Fox Oakland, their second live album, via Fantasy Records. 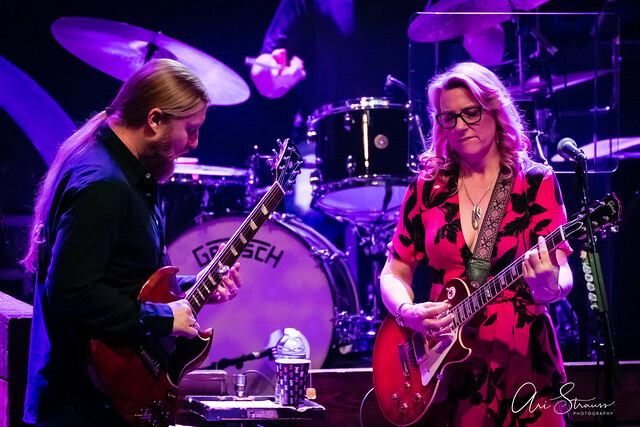 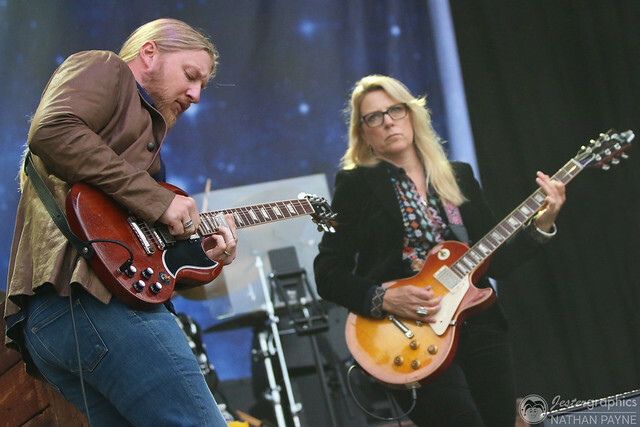 And speaking of playing live, Susan Tedeschi and Derek Trucks bring their namesake band to Wolf Trap on Wednesday, July 11 for their Wheels of Soul Tour with Drive-By Truckers and The Marcus King Band.